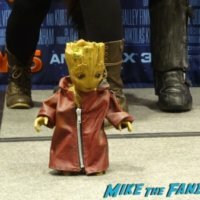 C2E2 Cosplay madness and the winners of the Crown Championship of Cosplay! 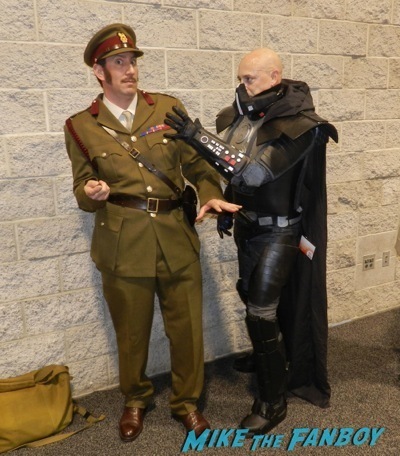 C2E2 2015 Cosplay Report! Heroes and Villains! Crossplay! Adorable Kids! Wizard World Chicago!! Gotham Screening! Walking Dead Cast! Doctor Who! Captain America Cast! Cosplay! 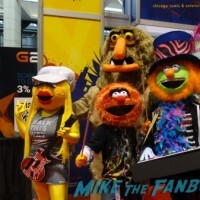 C2E2 Cosplay! 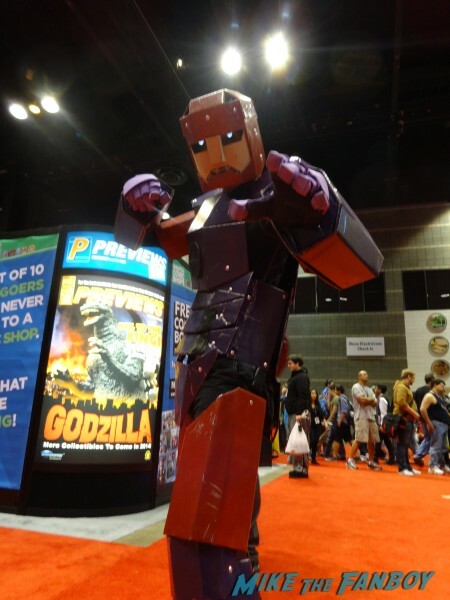 Cosplayers go all out! X-Men! Avengers! Batman! Game of Thrones! And so, so much more! 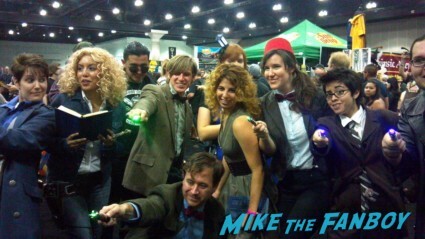 More Wondercon Cosplay! Sons Of Anarchy! Walking Dead! Freddy! Snow White! Disney! And More! 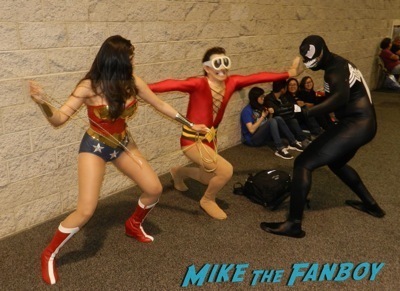 Wondercon 2014 Cosplay! Star Wars! Game Of Thrones! Malificent! Arrow! And More! 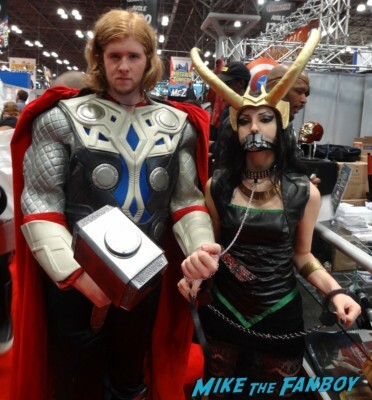 The Best Of NYCC 2013 Cosplay! Chucky! Avengers! Thor! Star Trek! Teenage Mutant Ninja Turtles! And More! D23! 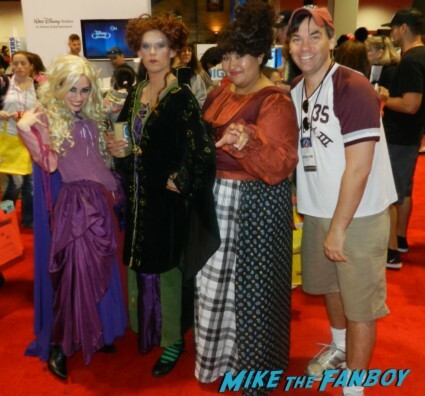 Awesome Walt Disney Cosplay! The Little Mermaid! The Sanderson Sisters! Cinderella! Thor! Princesses! Snow White! And Tons More! Billy Beer Nukes The Fridge! Meeting The Willy Wonka Kids! Stan Lee! WWE Stars Kelly Kelly! And Demolition! Sara Jean Underwood! And More! Autographs! Photos! 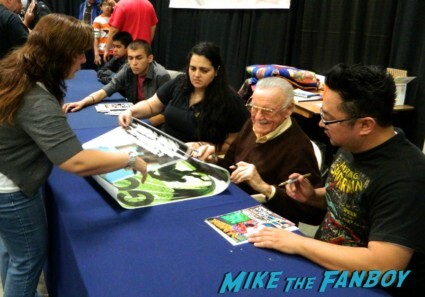 Susan Gets NUKED When She Tries To Meet Comic Legend Stan Lee At Nuke The Fridge! Avengers Madness! Cosplay! Autographs! 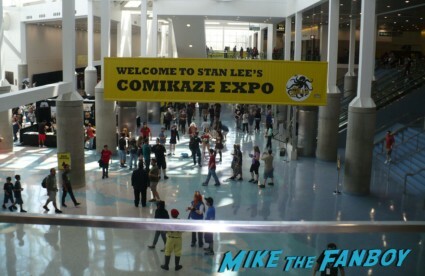 The Novel Strumpet Checks Out Comikaze Expo And Comes Out Underwhelmed… Nerf Quidditch? Really Guys? Really? 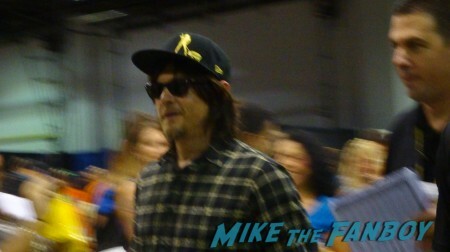 STAN LEE’s Comikaze Expo 2012… Suddenly Susan Says It Was Pretty Damn Lame… But Gets To Meet The Waking Dead Star Norman Reedus!